Today Apple has pushed out the first software update for its first wearable. 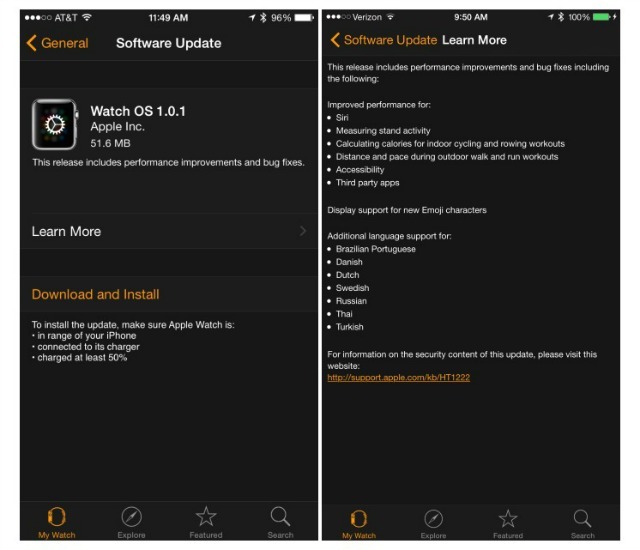 The Apple Watch is getting Watch OS 1.0.1 through the companion iPhone app for the smartwatch. The download comes in at 51.6MB, and as the version number implies this is all about fixing bugs and improving performance for various bits of the Apple Watch experience. If you’re in the UK and have been interested in picking up a Moto X (2014), Nexus 6, or Moto 360 but haven’t yet done so, here’s something for you. 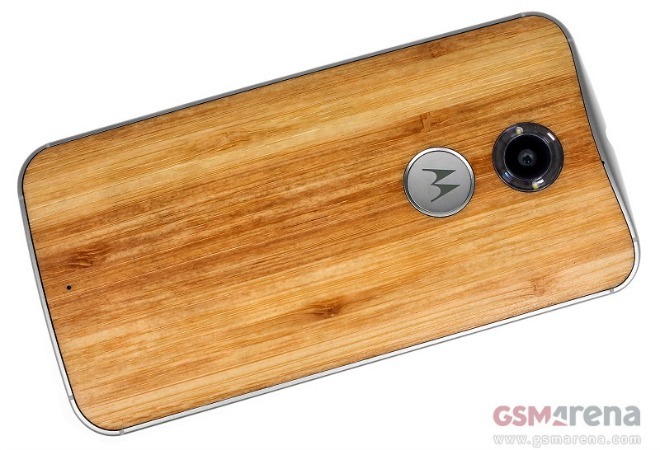 Motorola has just announced a 48-hour sale for these three devices over there. Android for mobile devices is up to version 5.1.1 these days, so you’d think Android Wear would follow. And you’d be right. Starting today, the update to Android Wear 5.1.1 is rolling out. 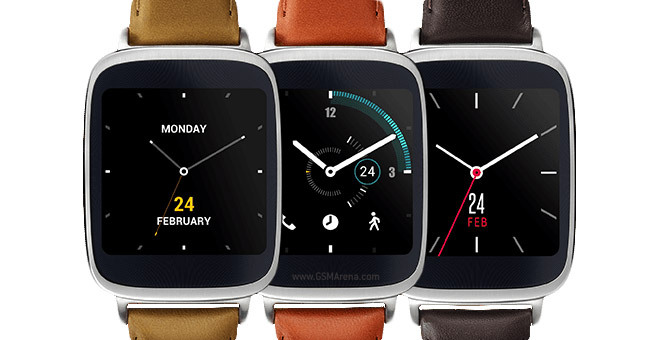 It looks like the first device to get it is the Asus ZenWatch for whatever reason. The Samsung Gear Live smartwatch, which was announced back in June last year, is no longer listed on Google Play. The wearable, however, is still available for purchase on Amazon. A couple of weeks ago, there were reports of Asus CEO Jerry Shen saying that the ZenWatch successor – tipped to be called the ZenWatch 2 – won’t hit the market until 2016. However, he has now confirmed that the smartwatch will hit stores in the third quarter of this year as planned earlier, according to a new report out of Taiwan. 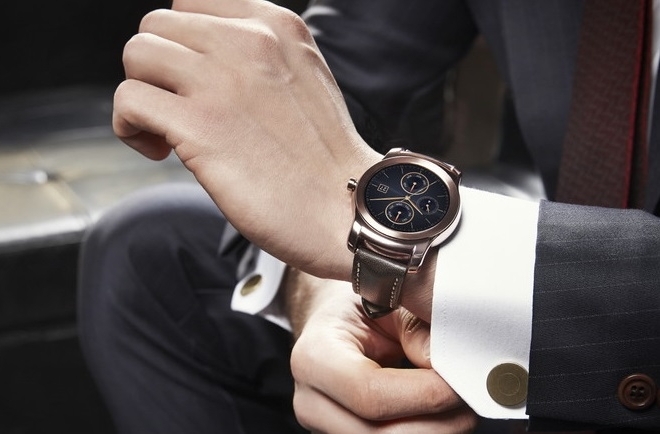 LG claimed around 67% of the global smartwatch display market and a whopping 91% share of the revenue in the first quarter of the ongoing year, according to a latest report from market research firm DisplaySearch. 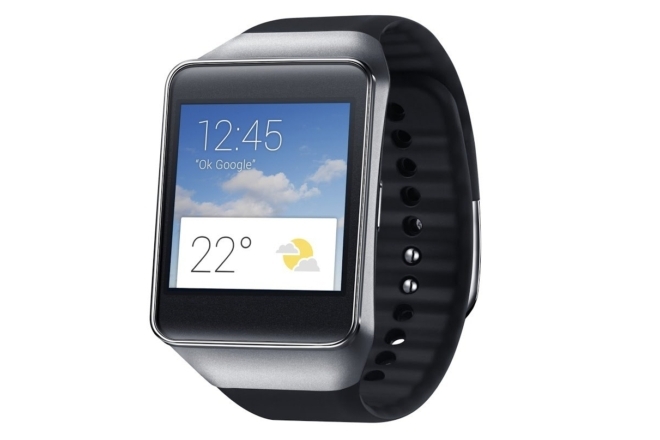 As it promised last month, Samsung has now made the software development kit (SDK) available for its next smartwatch. This will allow developers to have apps ready for when the watch will hit the streets, but it also means we get to discover some of the features of the device. 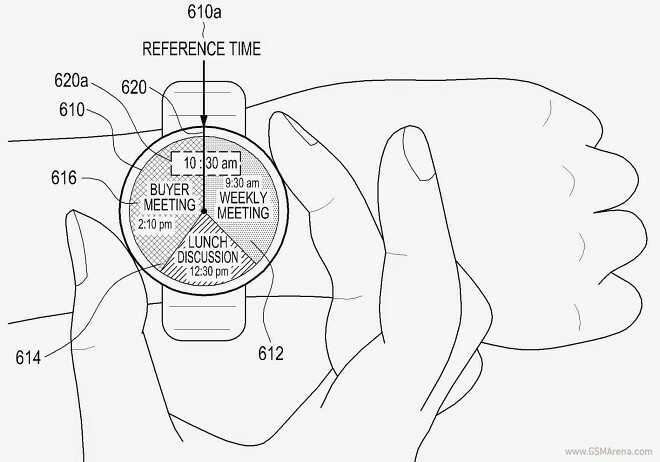 Motorola is clearly working on a successor to the Moto 360, its first ever smartwatch. 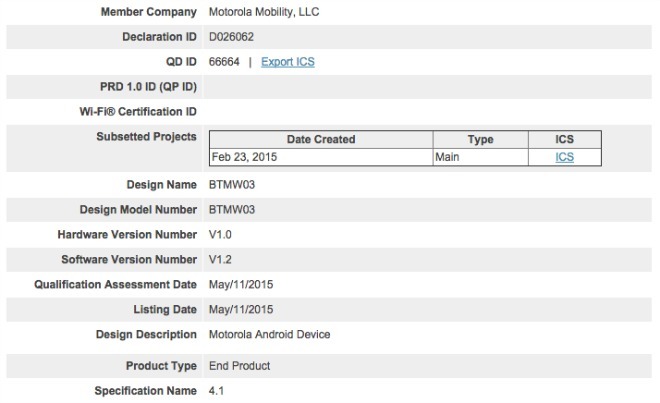 And now it looks like this upcoming wearable has been certified by the Bluetooth SIG. 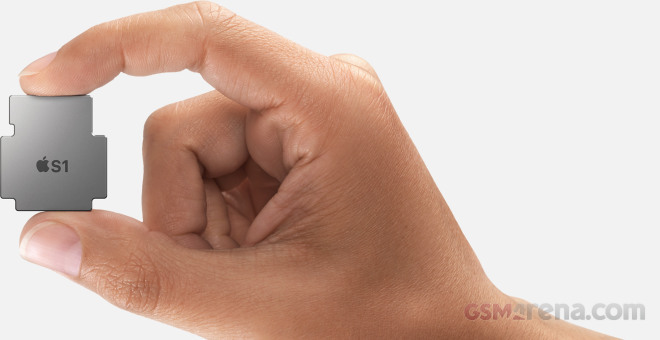 Apple Watch is powered by the so-called Apple S1 chip, which specs Apple is still keeping under wraps. Indeed the S1 tiny piece turned out quite an achievement packing an amazing set of features into a single tiny 5.2 x 6.2 mm chip. Samsung has been working on its next smartwatch for quite a while now, even confirming itself that the device will come with a round screen. The Korean company has said it wants to take its time with this one, hoping to get it just right, but now it seems the wearable has seen a delay of sorts. 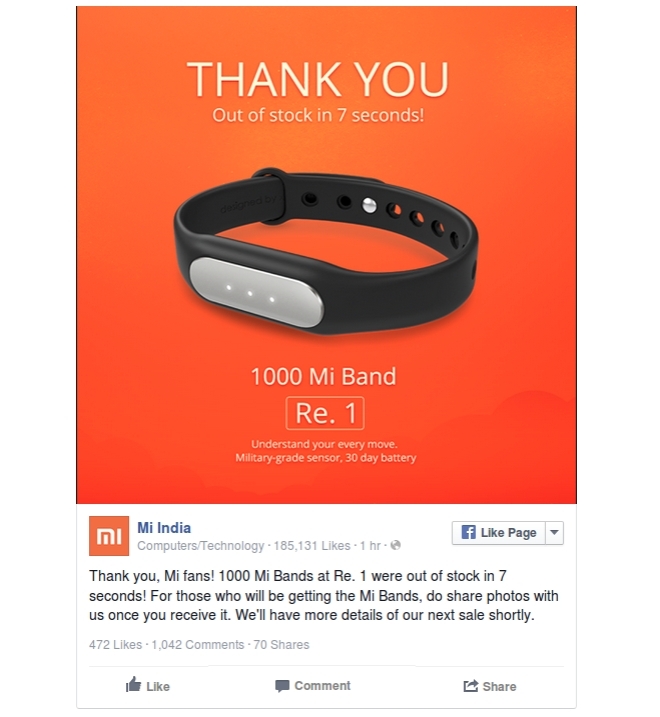 Xiaomi announced that the first flash sale of its fitness tracking Mi Band saw 1,000 units being sold out within 7 seconds. The sale commenced today at 2PM IST. 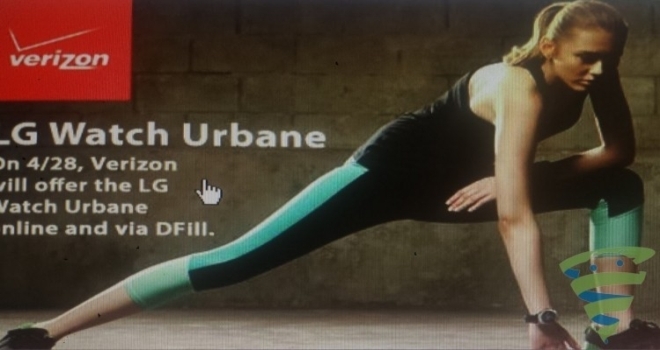 On April 28, US carrier Verizon will begin carrying LG’s new high-end Android Wear smartwatch, the G Watch Urbane, according to some leaked promotional material revealed by the website Android Spin. 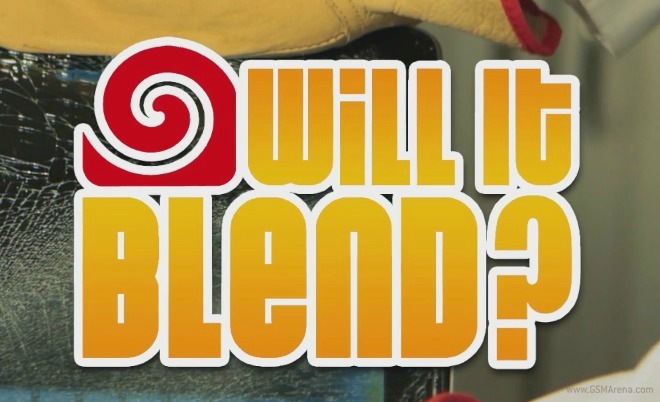 For some entirely mysterious reason, “Will it blend?” is still a thing, even now in 2015. As you may have expected, the latest gadget to go through this ordeal is the Apple Watch. 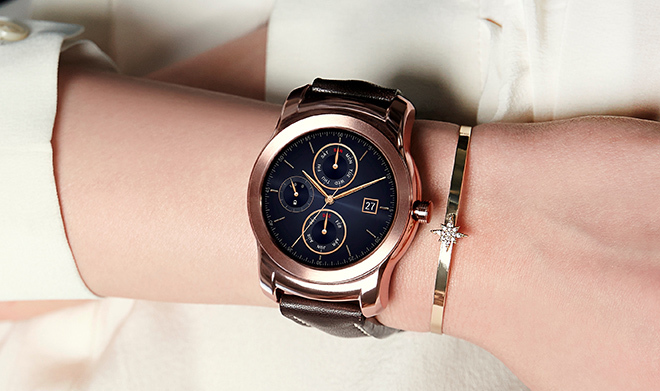 LG’s new high-end Android Wear smartwatch, the G Watch Urbane, is finally available for purchase in the UK, where online retailer Clove now has the device in stock, and is selling it for £260 ($394).